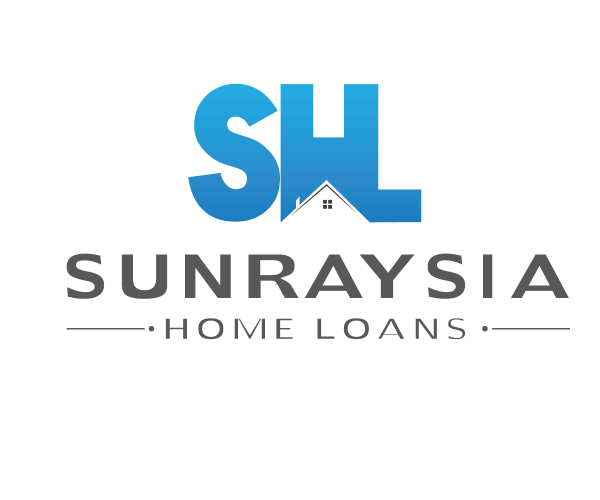 We're a pretty lively bunch here at Sunraysia Home Loans and with over 30 years combined experience in the industry, we believe we are one of Sunraysia's most experienced home loan services. 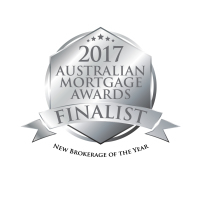 Simon Established Sunraysia Home Loans in 2015 after spending 5 years with the Commonwealth Bank as a Personal Lending Manager. Prior to his appointment at the Commonwealth Bank, Simon completed active service with the Royal Australian Air Force which saw him serve time in the Middle East, Papua New Guinea, Singapore and the US. Simon was awarded an active service medal for his time in the Air Force which he is extremely proud of. Simon has always been a broker at heart and started his banking career working as Mortgage Broker with SMB Finance and then moved on to Bidgee Finance prior to leaving for the Air Force. 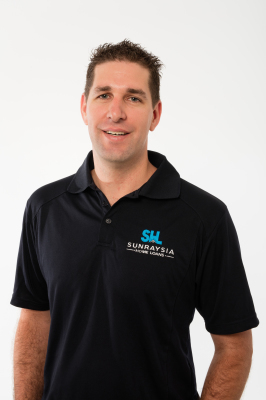 Simon is always looking for ways to be different and since being released from the constraints of the typical “in the box thinking” of a major bank has built a business that he is extremely proud of and that Sunraysia has received very well. When not writing home loans Simon enjoys time with his wife and two girls relaxing and watching Netflix. Simon is a full member of the FBAA and has completed a Diploma in Financial Services. 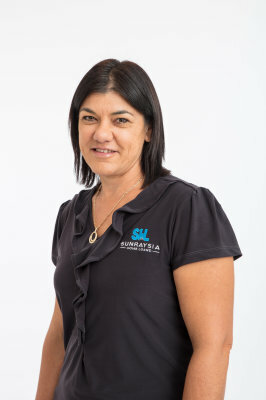 Tena has joined Sunraysia Home Loans after working in the finance industry for 20 years with the Commonwealth Bank. Tena was Home Lending Manager with the Commonwealth Bank for 15 of those years. Being a born and bred local of Sunraysia, Tena has excellent local knowledge and possesses a real knack for making the customer feel totally at ease throughout the whole loan process. Tena prides herself on great customer service and is always willing to go that extra step. What makes me different is that I am relationship based not transactional. Most of my clients have become friends over the years as I have helped them with more than just home loans or one transaction. There is no one size fits all with lending and I will help anyone who wants to be helped. This could be instant gratification with a purchase or it could be a goal to start with that we together turn into a reality. Tena enjoys family time with her 2 children and husband Craig along with tennis, reading, gardening and spending time with friends.